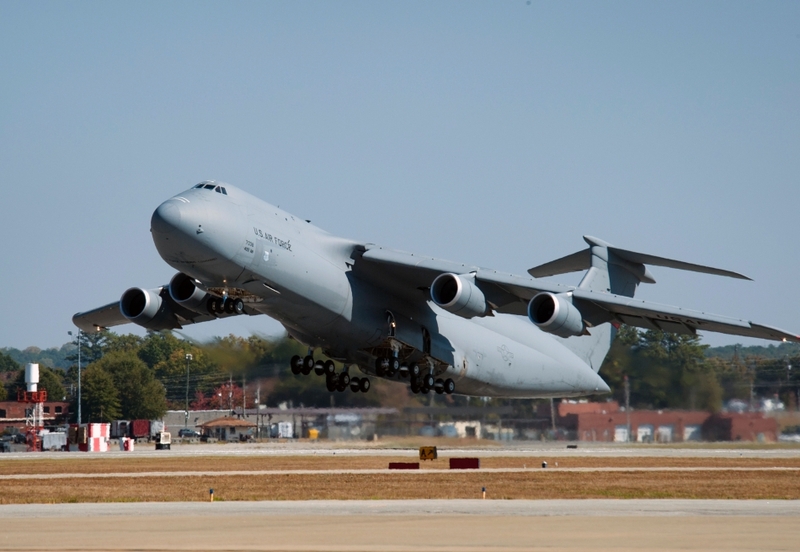 The newest C-5M Super Galaxy was ferried from the Lockheed Martin facility here on October 28. This C 5M Super Galaxy will be assigned to the 433rd Airlift Wing, the U.S. Air Force Reserve Command unit at Joint Base San Antonio-Lackland, Texas. The aircraft, formerly assigned to Westover Air Reserve Base, Massachusetts, was flown to Stewart Air National Guard Base, New York, for interior paint restoration and to receive its new Texas state flag tail flash prior to final delivery. 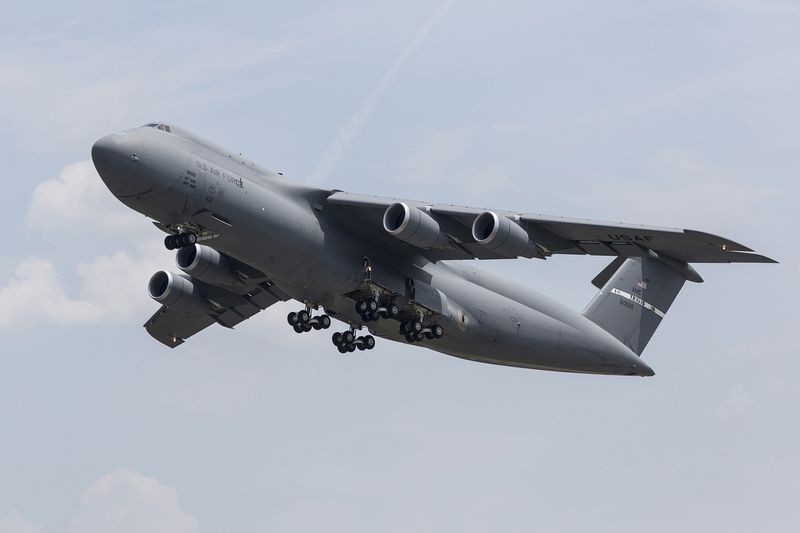 It will be the fourth C-5M Super Galaxy assigned to Lackland. An Air Force Reserve Command aircrew led by Brigadier General James J. Fontanella, the commander of the Force Generation Center (FCG) at Headquarters Air Force Reserve Command, Robins Air Force Base, Georgia, ferried the aircraft. This aircraft (U. S. Air Force serial number 87-0038, company number 124) was originally delivered to the U.S. Air Force in December 1988 as a C-5B Galaxy and had recorded approximately 18,950 flight hours prior to the ferry flight. 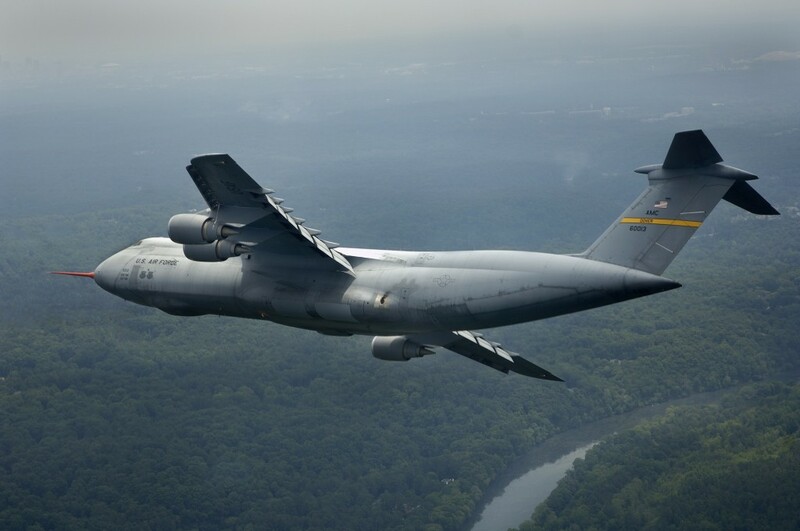 Lockheed Martin delivered another C-5M Super Galaxy to the U. S. Air Force on August 5. 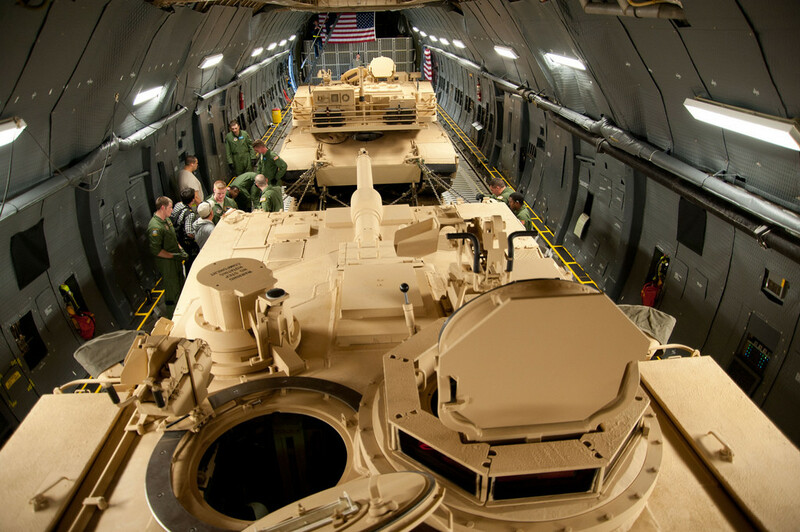 A Defense Contract Management Agency (DCMA) aircrew ferried the aircraft from the Lockheed Martin facility here to Travis Air Force Base, in Fairfield, California, where it will be permanently based. It will be the 12th Super Galaxy assigned to Travis. The Lockheed Martin aircraft (U. S. Air Force serial number 86-0026) as originally delivered to the U.S. Air Force in June 1988 and has recorded approximately 20,230 flight hours over its career. 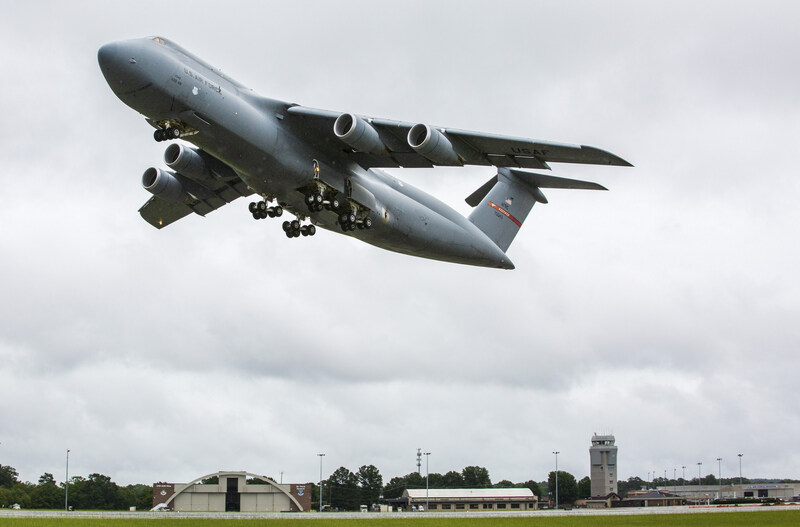 This C-5M Super Galaxy was delivered more than six weeks ahead of the contract commitment delivery date. 512th Airlift Wing, Dover AFB. In the early morning hours of April 3, 2015 a C-5M Super Galaxy aircrew from Travis Air Force Base, California, put the aircraft’s capabilities to the test. The eight-person crew, with members of the 60th Air Mobility Wing’s 22nd Airlift Squadron and the 349th Air Mobility Wing’s 312th Airlift Squadron, accomplished their goal of establishing standards in 45 previously unset categories. The aircrew claimed records in the Class C-1.T jet category for altitude in horizontal flight, altitude with payload, time-to-climb, time-to-climb with payload and greatest payload to 9,000 meters/29,527.6 feet. «The successful completion of this mission exemplifies both the great teamwork required by the whole team to keep Travis’ aircraft flying and the fabulous strategic mobility capabilities the C-5M Super Galaxy brings our combatant commanders around the world», said Colonel Joel Jackson, 60th Air Mobility Wing commander. «Thanks to everyone who contributed to this powerful showcase of Travis’ culture of excellence». The C-5M Super Galaxy was loaded with pallets, fuel and the aircrew for a total of 731,220 pounds/331,676 kg, including the weight of the plane. «We took on approximately 265,000 pounds/120,202 kg of cargo and our goal was to climb as fast as we could at 3,000, 6,000 and 9,000 meters/9,842.52, 19,685 and 29,527.6 feet», said Major Jon Flowers, 22nd Airlift Squadron chief of standardization and evaluation and pilot for the flight. «We got up to an altitude of approximately 37,000 feet/11,277.6 meters before we ran out of performance». Among the records achieved were altitude in horizontal flight at 37,000 feet/11,277.6 meters, altitude with payload of 265,000 pounds/120,202 kg and time it takes to climb at 27.5 minutes (Source: US Air Force). The C-5M Super Galaxy has now unofficially claimed a total of 86 world aeronautical records, surpassing the B-1B Lancer at 83 records. All records will be certified by the National Aeronautic Association, the nation’s oldest aviation organization. 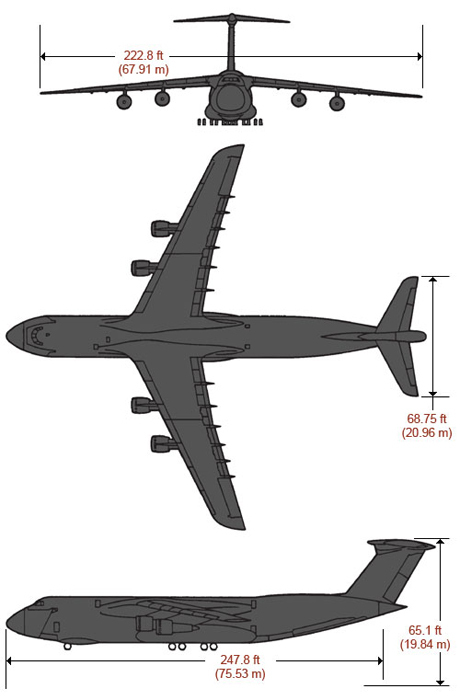 Formal certifications of the C-5M Super Galaxy records are expected to take several weeks. 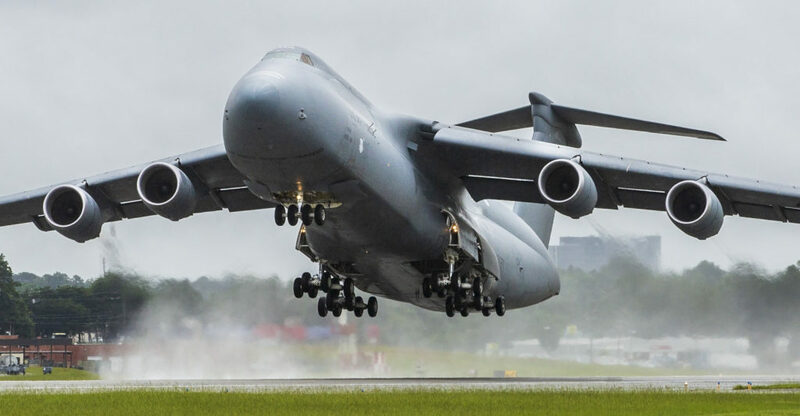 The new ability of the C-5M Super Galaxy, when compared to the A, B and C models, to reach speeds at a faster rate, is critical for the Air Force mission. «The model before this was performance limited», Major Jon Flowers said. «It did not have the climb capability or the cargo capability. The C-5M Super Galaxy has been changing the game for the warfighter and tonight we made that point to put the capabilities in the record books». From aerial porters to maintainers, active duty and reservists from Team Travis made a joint effort to effectively achieve this goal. «We’re honored to play a role in this historic demonstration», said Colonel Matthew Burger, 349th Air Mobility Wing commander. «The new capabilities of the C-5M Super Galaxy make America better equipped to the global challenges of the 21st Century».